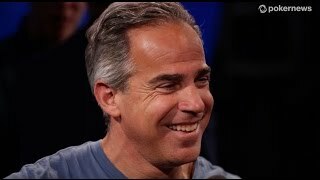 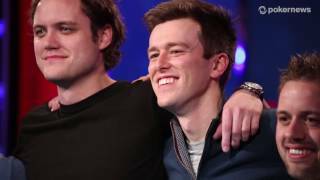 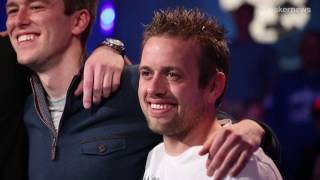 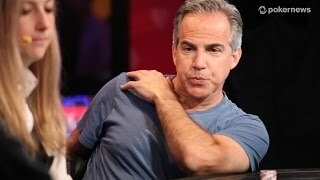 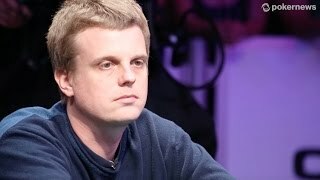 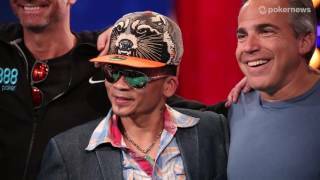 Home › Videos › WSOP 2012: Phil Galfond Plays a Tournament! 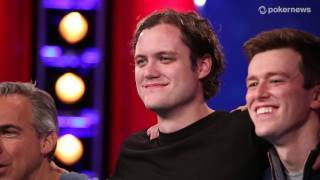 WSOP 2012: Phil Galfond Plays a Tournament! 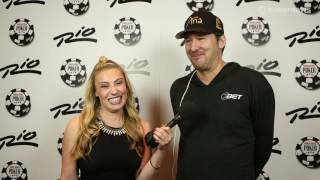 Phil Galfond admits to lying to Kristy about playing a lot of events at the 2012 WSOP, but he's here playing the one that really matters - the Main Event.